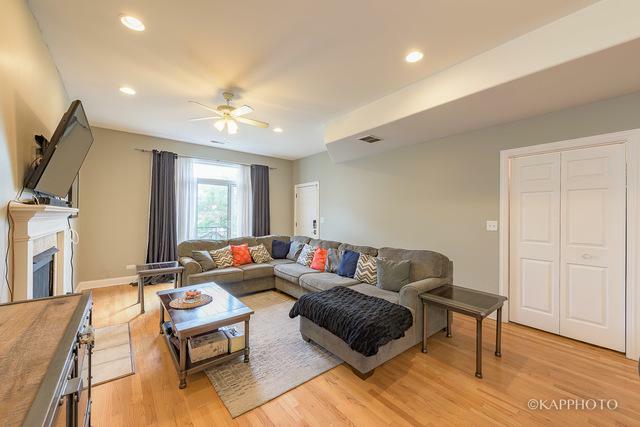 Beautiful 3 bed/2 bath top floor condo in historic Bronzeville neighborhood. 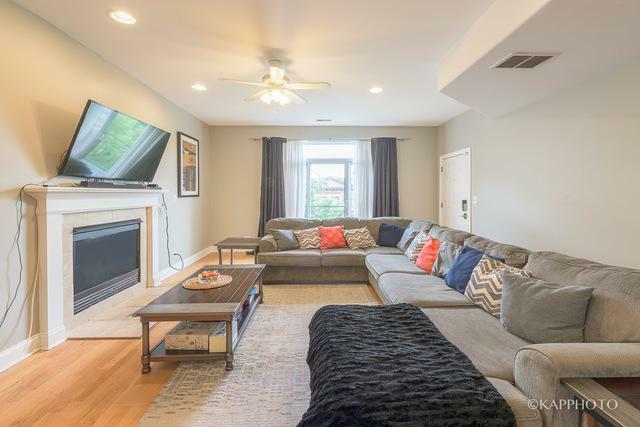 This newer construction building features a spacious open floorplan, hardwood floors throughout, gas fireplace, large kitchen with granite countertops & eat-in bar, stainless steel appliances, in-unit laundry, & multiple balconies. Master suite includes a walk-in closet & en suite bath with whirlpool tub, separate shower, & dual vanity. 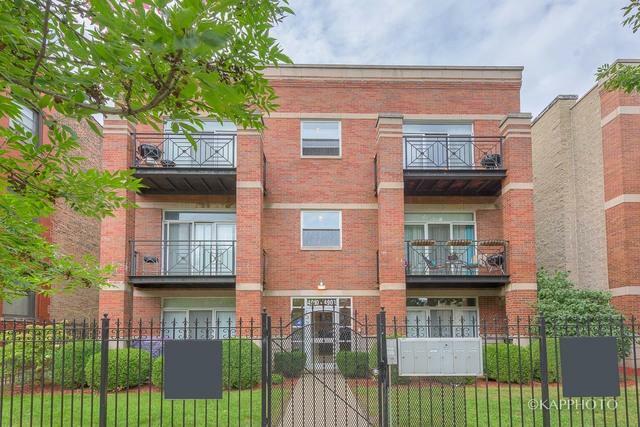 Generous closet space & storage throughout. Gated parking space included. Freshly painted. Move in ready. 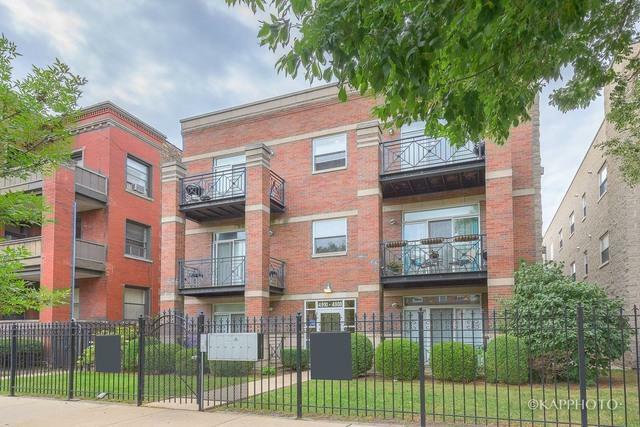 Ideally located for convenient access to Hyde Park, University of Chicago, South Loop, & downtown Chicago, major train lines & highways, & Lake Shore Drive. Welcome to Bronzeville!